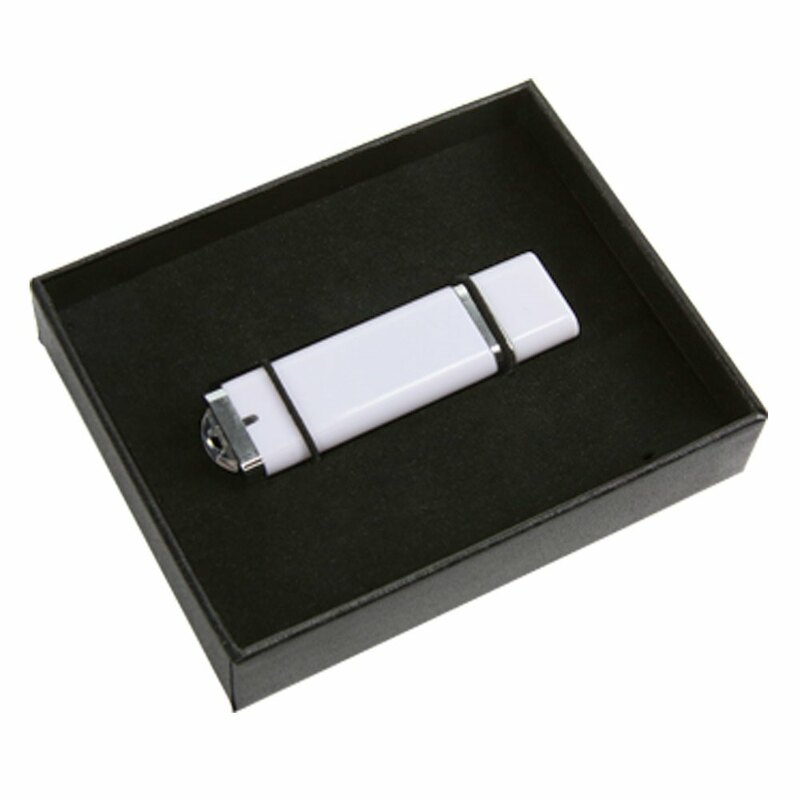 Take charge and grab your client's attention with this custom printed USB package. 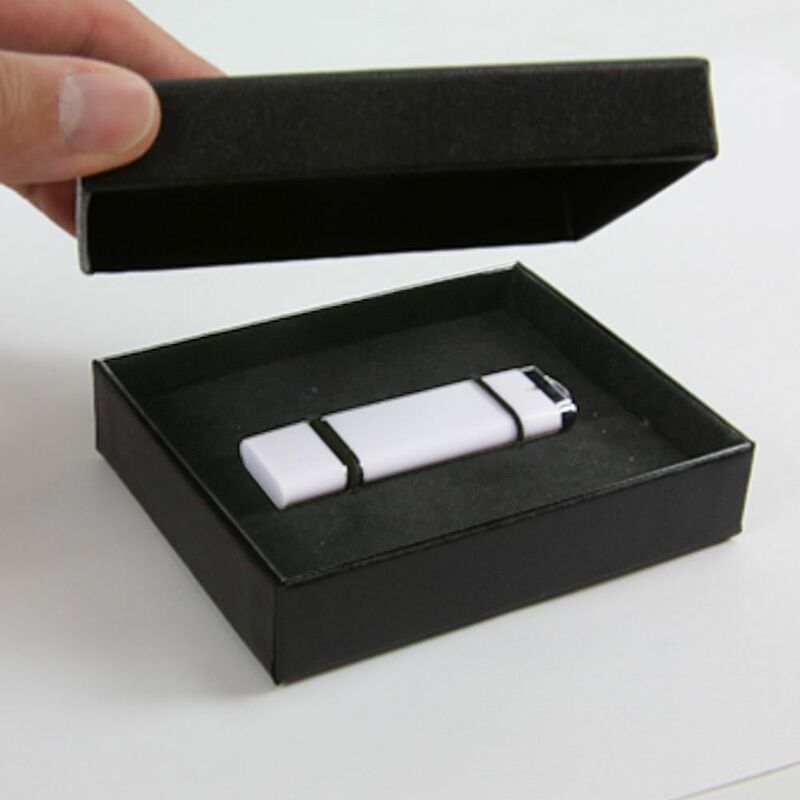 This Black "USB Drive" Gift Box can be custom printed with custom artwork, as well as features a removable lid. 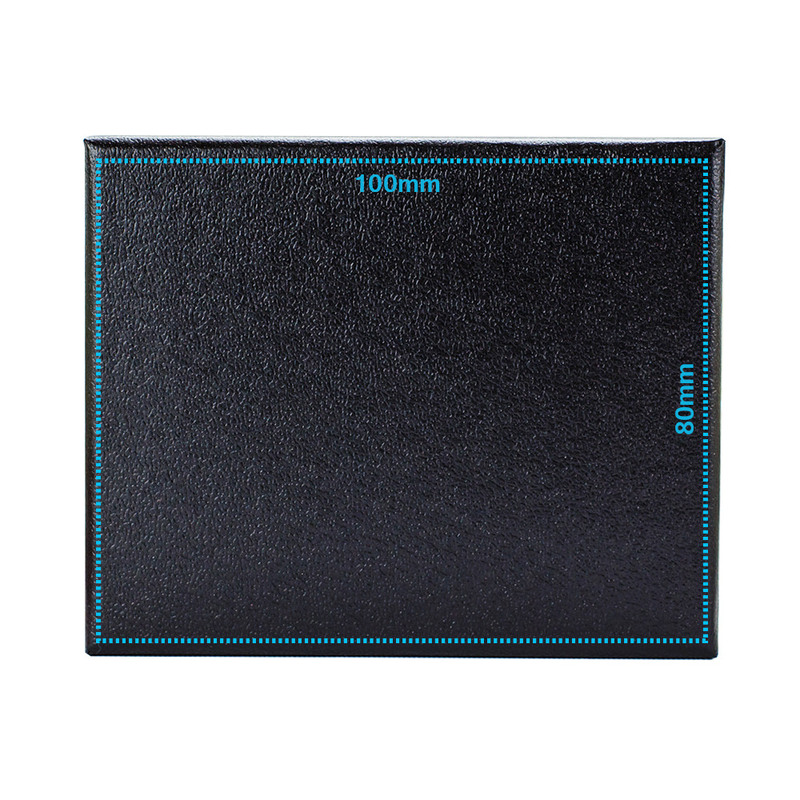 This great Gift Box features dual elastic bands and soft insert to keep the USB stationary during transit.